Upscale Ice Cream Sandwiches, Organic Cotton Candy, and Other Classic Confections Take Center Stage on Thursday’s Starting July 16 Until Sept. 10, 4:30 – 7:30 p.m.! 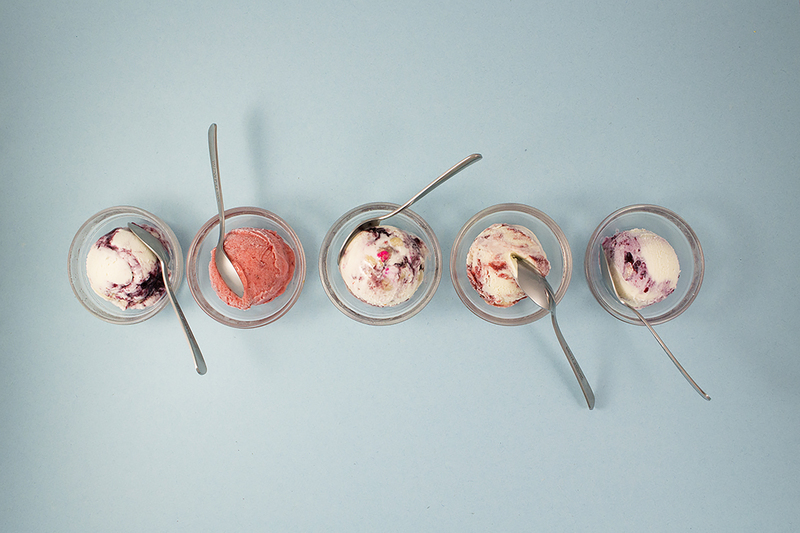 5 dessert pop-ups. Yes, we said it: 5! 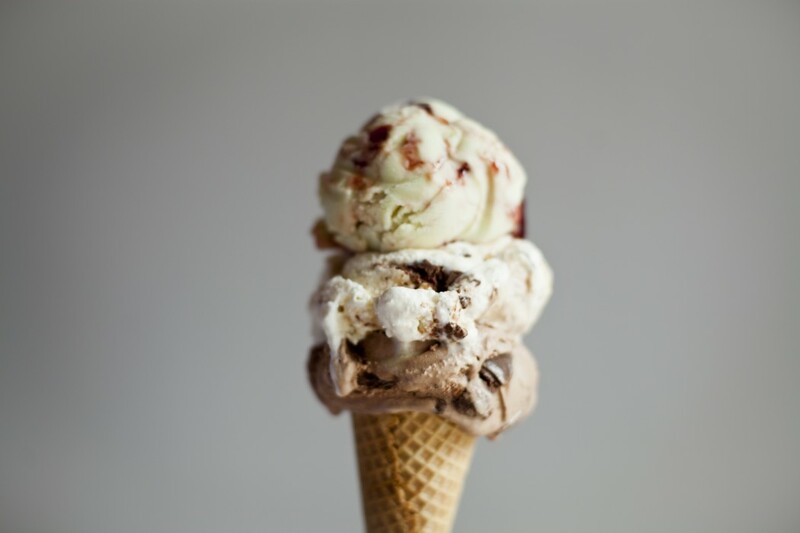 Shore Hotel in Santa Monica is hosting a series of pop-ups inviting anyone to stop by and cool down with one of the following delicious treats! 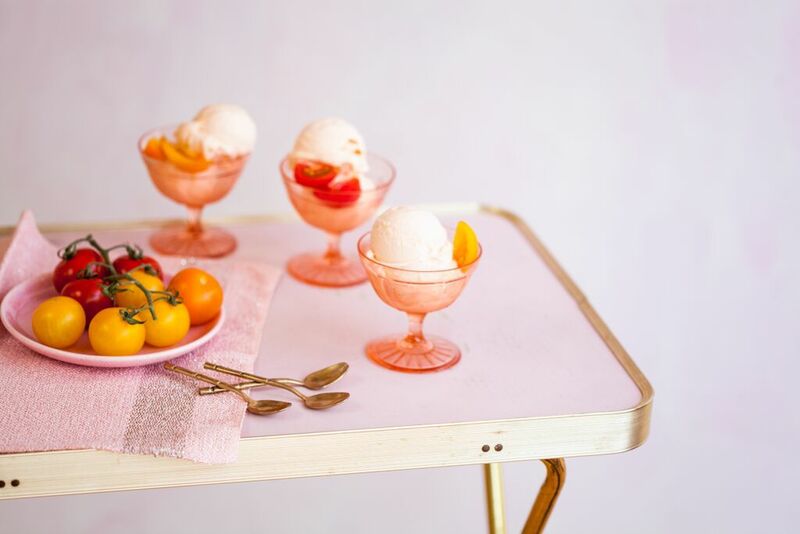 Starting Thursday, July 16, Santa Monica’s eco-chic Shore Hotel, located along bustling Ocean Ave. just steps from the Santa Monica Pier and beaches, is hosting a dessert pop-up inviting summer concertgoers and passerby to stop by for a delicious treat!! Kicking off the series, Salt & Straw is a small batch ice cream company that partners with local artisans, producers, and farmers to create one-of-a-kind, gourmet flavors. 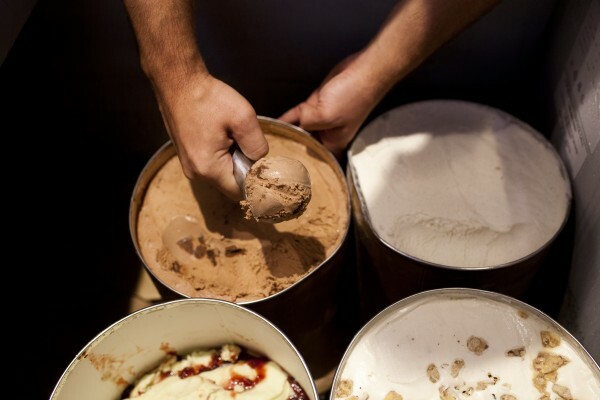 Their ice cream is handmade using only all natural and local cream. 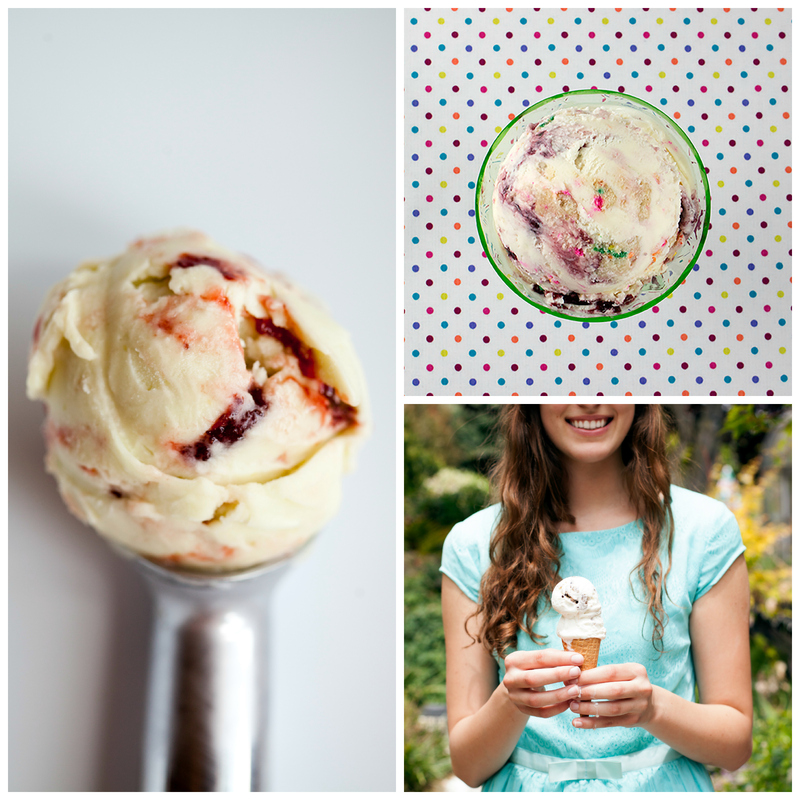 Flavors include: Roasted Strawberry & Toasted White Chocolfate; Salted, Malted, Chocolate Chip Cookie Dough; Stumptown Coffee & Compartes Love Nuts; Avocado & Strawberry Sherbet; Black Olive Brittle & Goat Cheese; and Santa Ynez Valley Walnut Oil; to name a few. 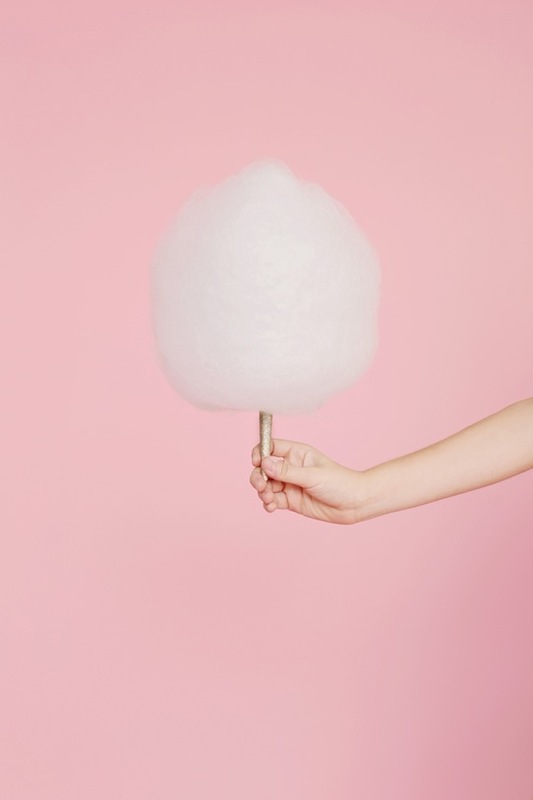 Bon Puf brings delicious whimsy with organic, all natural cotton candy — freshly made! 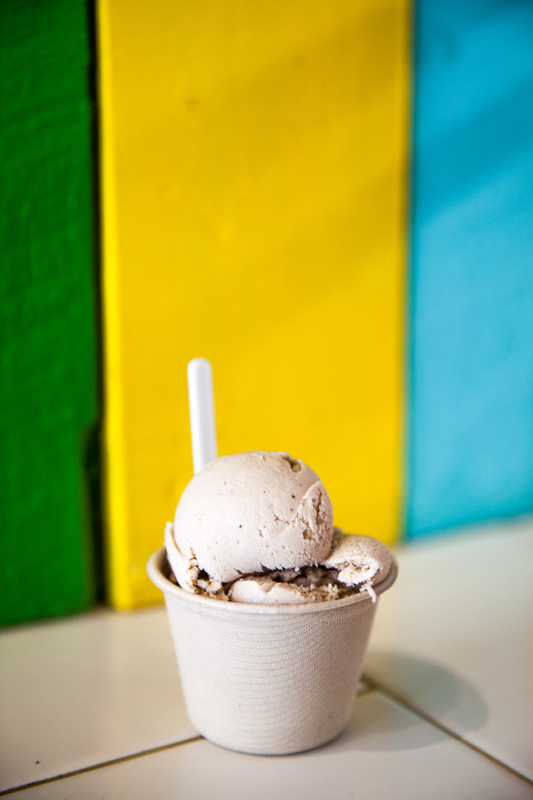 Putting a modern spin on things, they offer handcrafted signature flavors that delight and surprise people of all ages. 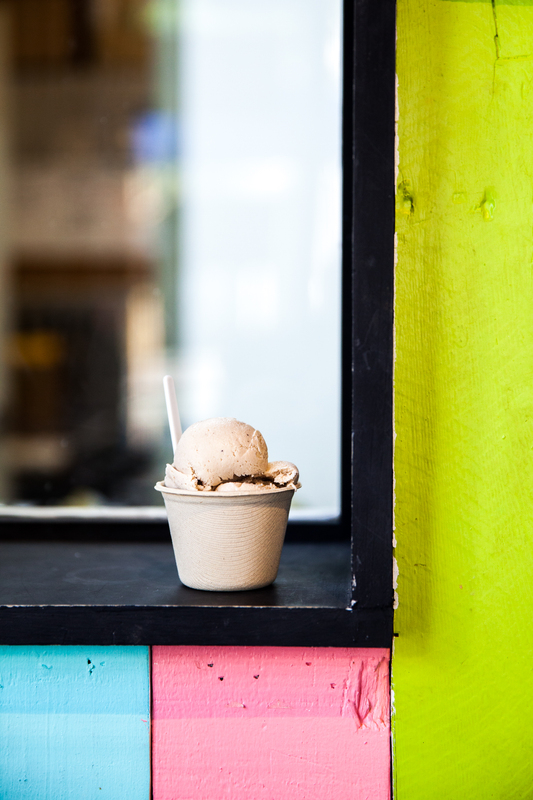 Using only organic cane sugar, all natural flavors and colors, and a few unexpected ingredients, they’ve put a truly modern spin on this classic treat. 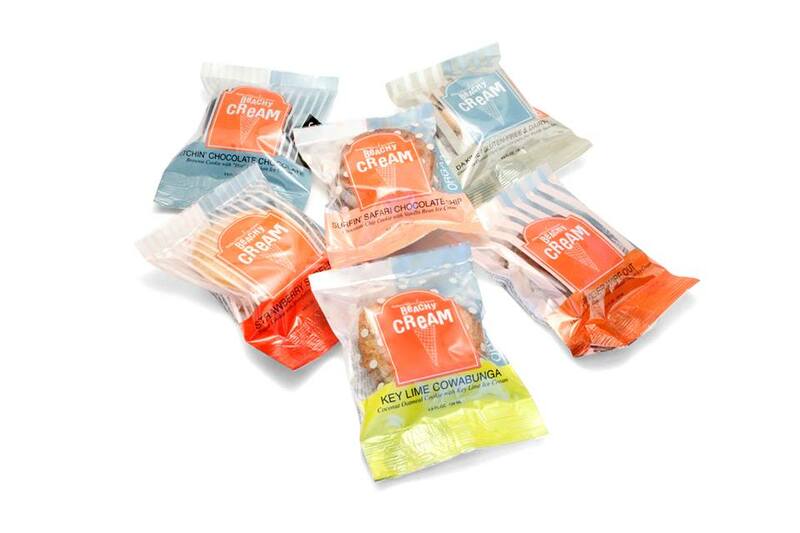 Original flavors include: Lychee Green Tea, Sugar Cookie, and Strawberry Lemonade, along with single flavors like Strawberry, Mango, Coconut, and Earl Grey. 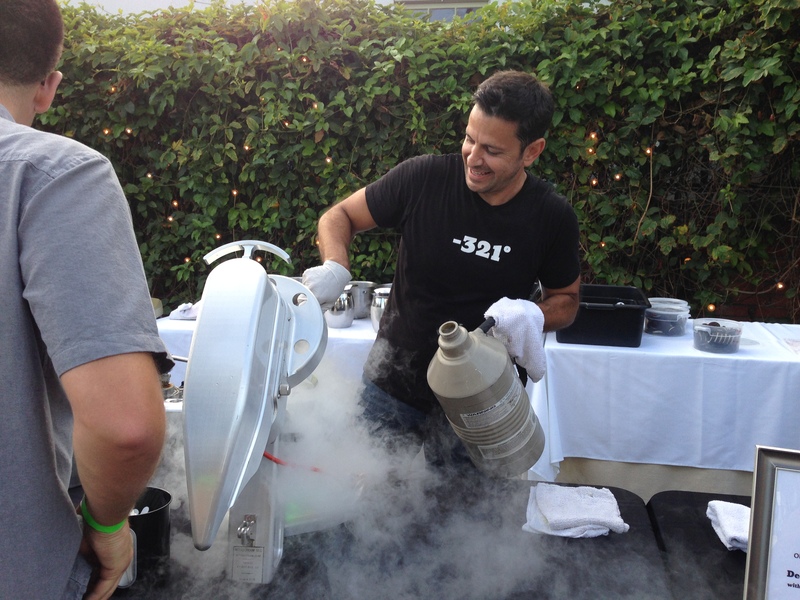 NITROPOD is the future of frozen desserts combining science, technology, and the culinary arts to create an unforgettable product and experience. 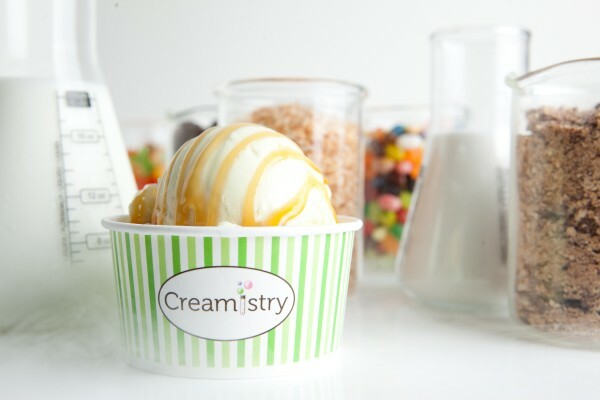 They flash freeze organic and all-natural ingredients with liquid nitrogen, resulting in the smoothest, creamiest, best tasting ice cream and sorbet in the world. 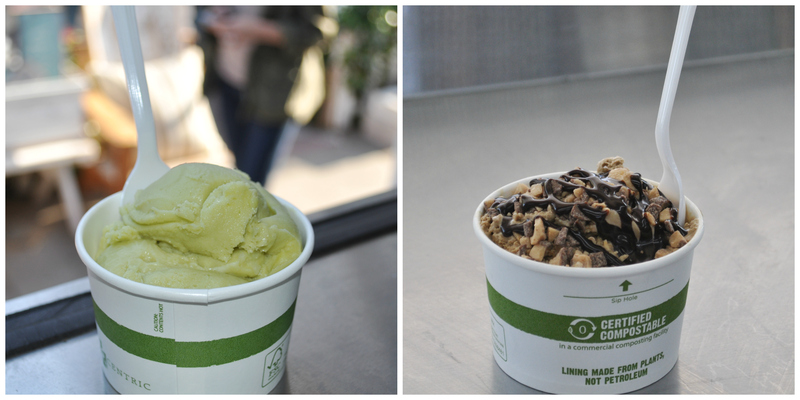 Creations include: Cookies N Cream, Vanilla Mochaccino, Vegan Avocado Lime Sorbet, and French Toast, among others. 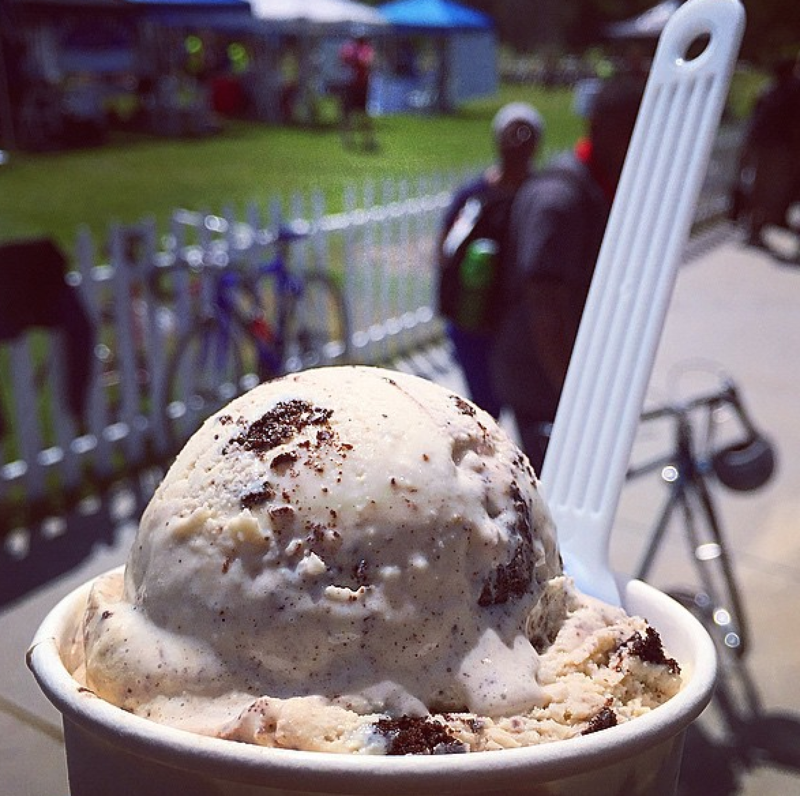 Downtown’s Peddler’s Creamery will serve bicycle-churned dairy and non-dairy ice cream and frozen desserts. 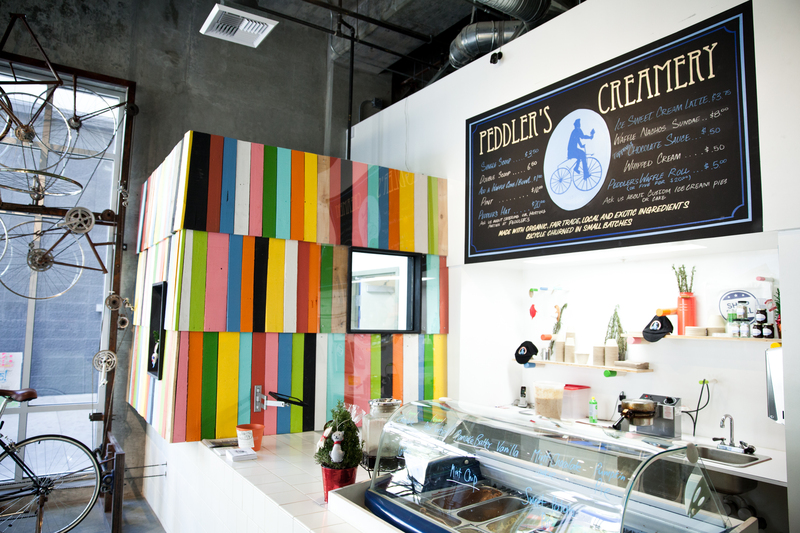 Peddler’s uses only organic ingredients and fair trade chocolates featuring handcrafted classics like Fresh Strawberry and Banana Chip to creative combos like Mint Chocolate Cookie, Candied Kumquat, Strawberry Basil Sorbet, Vegan Mexican Chocolate, Lemon Cookie, and Hibiscus Tea, and more. 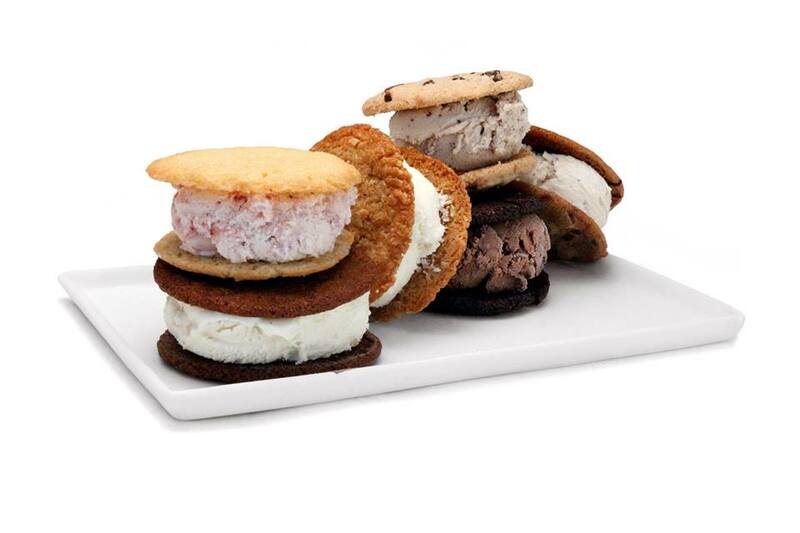 Beachy Cream, an organic ice cream shop, will serve ice cream sandwiches made with only the finest all natural and organic ingredients. 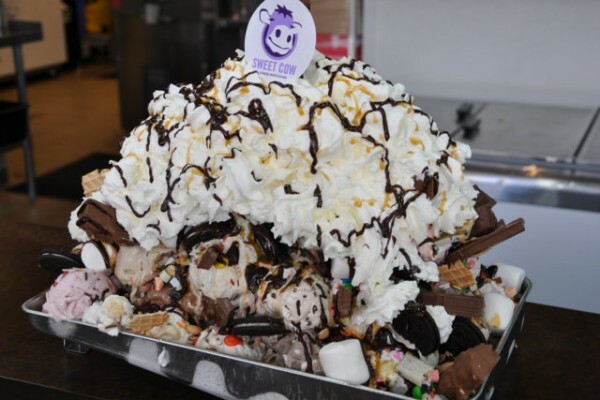 Surfing-inspired ice cream sandwiches include Strawberry Surfer Girl Sandwich, Surfin’ Safari Chocolate Chip Sandwich, DaKine Dairy Free and Gluten Free Chocolate Chip Sandwich, and Key Lime Cowabunga Sandwich, to name a few. July 16 – Sept. 10 from 4:30 – 7:30 p.m.
20 Simple 3-Ingredient Dessert Recipes!